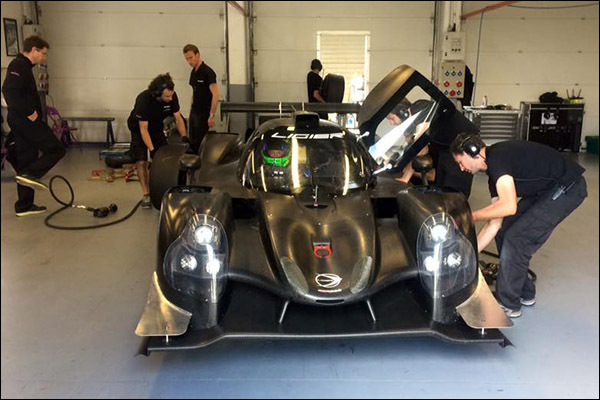 LMP3 Class To Be Added To French GT Mix? Matt Fernandez brings news that Oreca is considering the introduction of an LMP3 class into the French GT Championship for the 2016 season. 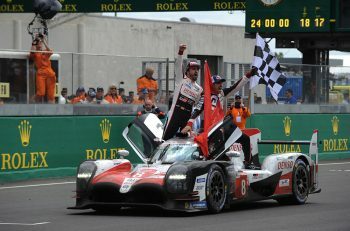 Oreca not only produce the powertrains for all of the LMP3 cars, but also act as, promoter of the French GT Championship which has struggled for sustainable numbers of entrants in recent years. Autohebdo reports that Oreca officially informed the teams last week-end of it’s consideration of an additional LMP3 class. 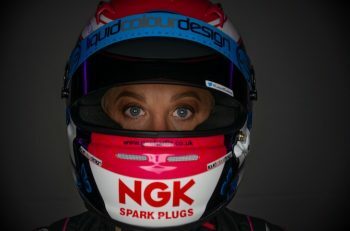 French teams Graff Engineering and Extreme Limite are on the early customer list for the new Ligier JSP3 and Gilles Duqueine’s French GT regulars Duqueine Engineering has also expressed interest in the Ligier after testing it in Magny Cours recently (below). 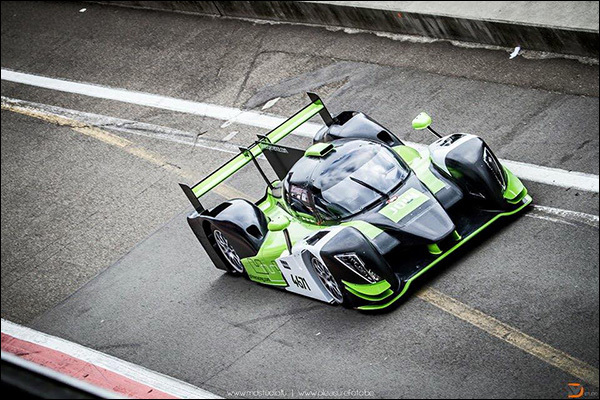 Add in the presence of a new Ginetta LMP3 in VdeV at Dijon last week for Luxembourg based Prime Lux Racing (car set fastest lap on the way to a class win) and there is already some momentum.